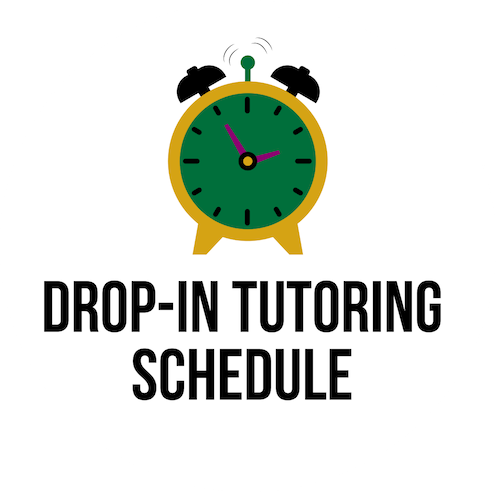 UCAE Tutorial Services is UNC Charlotte’s main course-specific academic support program that serves students through appointment and drop-in tutoring. Services are free and available to any enrolled undergraduate student, in any major, in any academic standing. We are committed to providing quality academic services by continuously providing our peer tutors professional development through teaching and learning strategies, supplemented by diversity trainings. UCAE Peer Tutors are academic leaders on campus and committed to the success of the students they serve. 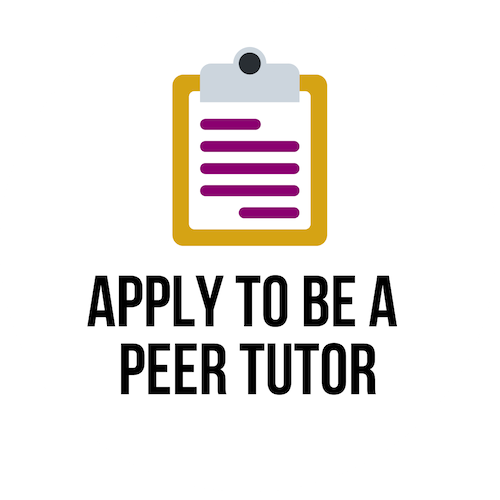 70 undergraduate peer tutors offer academic support in 30+ subjects for 100+ courses with 500 hours of availability per week. College Reading & Learning Association (CRLA) Certified as Peer Tutors, Certified Tutors, Advanced Tutors, Master Tutors including 9 Dean's List and 27 Chancellor's List Recipients along with 7 Levine Scholars. 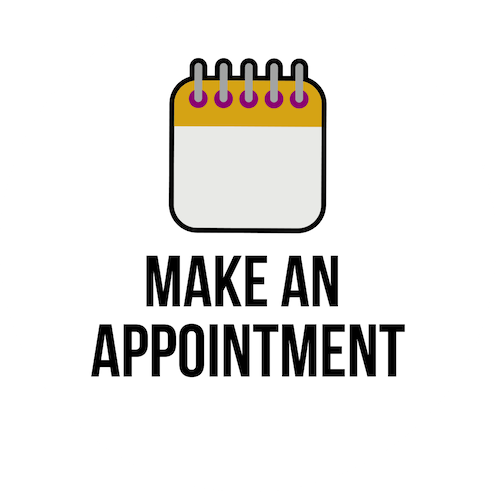 In 2018, we helped students with nearly 13,000 contacts through appointments, drop-ins, and Reading Day Review Sessions! 96% would recommend their tutor to a friend. 97% were confident they could repeat a similar task they learned through tutoring on their own in class. 98% gained strategies to enhance their academic performance.